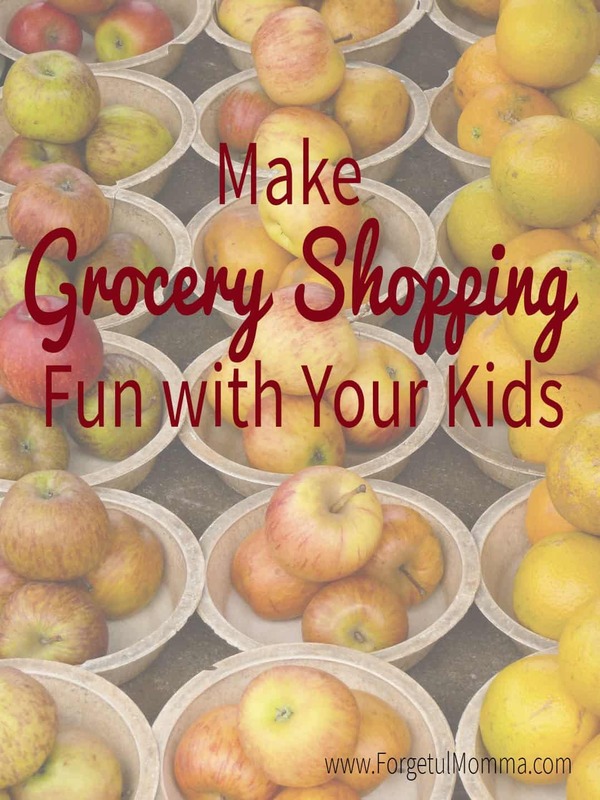 I take my kids grocery shopping with my each and every week. That usually means that they are requesting things to buy and meals to make. 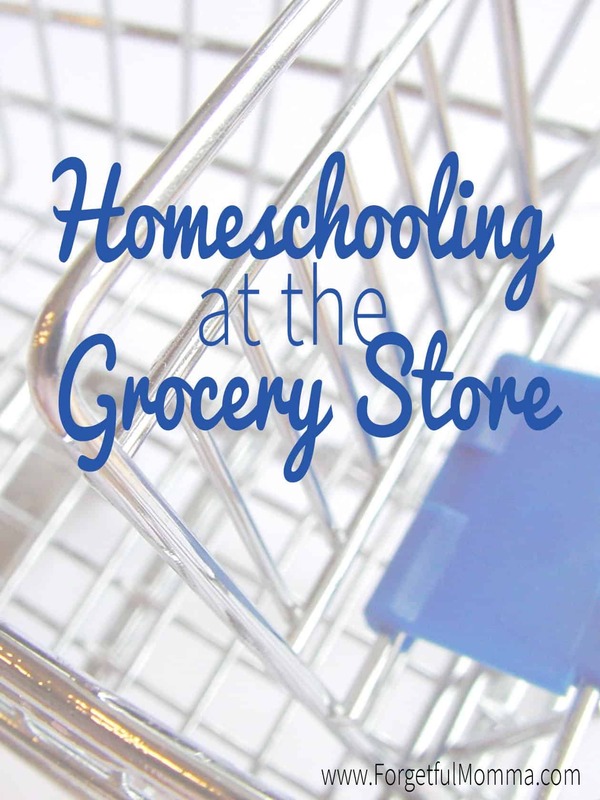 When you have them in the kitchen helping out why not have them help with making a shopping list and meal planning. When you involve them in any part of shopping they learning! Yet another way for your kids to get language arts in! Writing that list out so that everyone can read it is important. There are a number of different ways to do this. 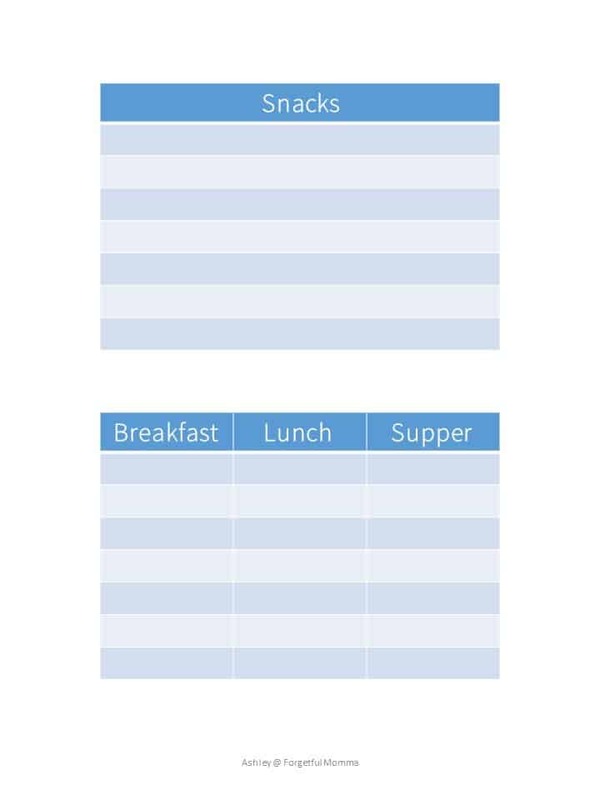 You can have them create their own meal plan – thinking about what they will want to breakfast, lunch, and snacks. While you work on dinner/supper. I like to plan out what I want then think about what ingredients we will be needing. You can all work on it all together, whatever works for you. You could also read out items that you need while your child practices spelling, and hand writing. My favorite way to get it done. Having them help out with the shopping list is a great way for them to see all that goes into making a meal. Even a simple PB&J requires at least three ingredients. I have two different meal planners and shopping lists that you are welcome to try out for you and your kids. Places to write, for you or your kids to practice writing. One in pink, one in blue. Of course you don’t have to use a planner or shopping list, a piece of paper works just as great.